KOTA KINABALU: The Palm Oil Industry Cluster (POIC) in Lahad Datu has 28 active and fully operational manufacturing projects, said Sabah Trade and Industry Minister Datuk Wilfred Madius Tangau. 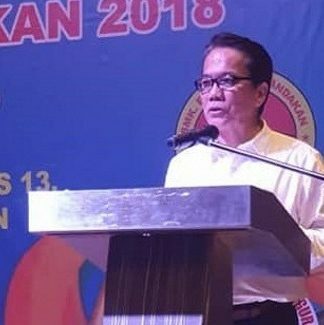 According to him, the manufacturing projects generated more than 1,300 job opportunities, including in management, as well as for competent skilled and semi-skilled workers. 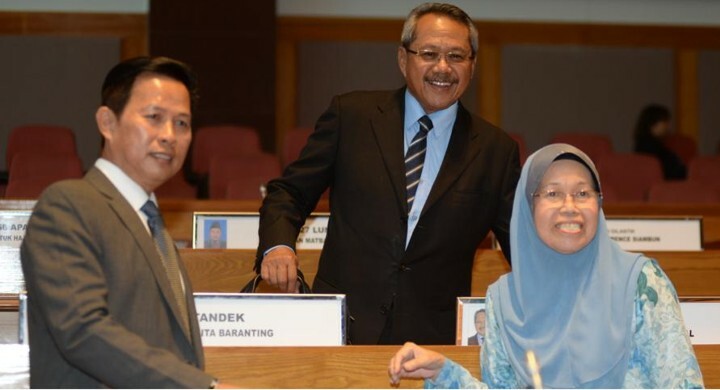 “Most of the people employed are originally from Lahad Datu and nearby districts, namely Sandakan and Tawau,” he told the Sabah Legislative Assembly here Wednesday. 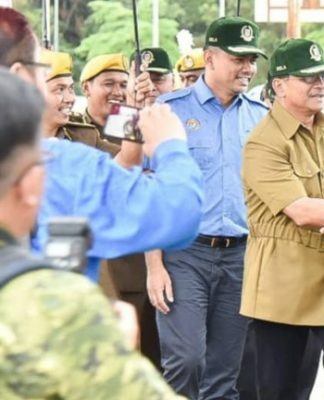 He was replying to a question from Datuk Osman Jamal (WARISAN-Balung), who asked what role the Lahad Datu POIC played in terms of stabilising the crude palm oil (CPO) market price in Sabah and how many job opportunities had been created since it started operating. 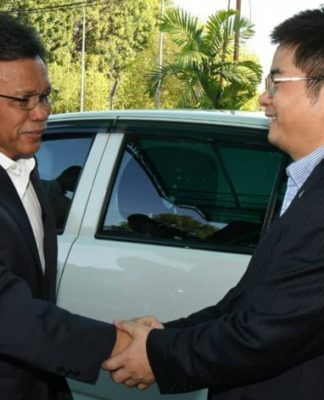 Wilfred, who is also a Sabah deputy chief minister, also said that participation in futures trading would allow for better pricing of CPO in the state. He said this meant that the CPO would not be sold to a place dedicated to immediate trading and delivery, which would normally be completed within a few days. According to him, the spot price commodity trading was prone to supply price pressure and immediate demand. “This allows those involved in trading or futures contracts to decide on future sales when prices may be higher,” he said. He said futures contracts set prices and shipments in certain quantities at a later date compared to spot price commodity trading, which could usually be settled within a few days. 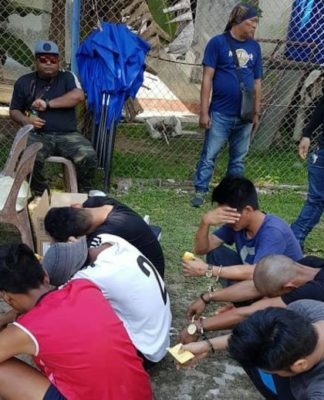 KOTA KINABALU: The Department of Native Affairs is sending out stages appointment letters to eligible candidates for the posts of Village Head, Native Chief and Native Chief Representative. 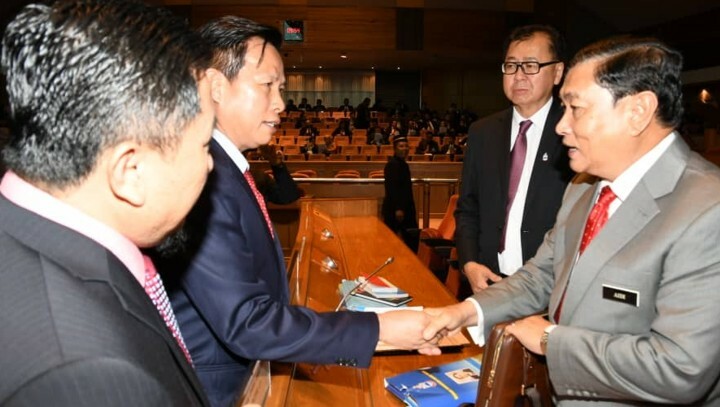 Speaking at the State Legislative Assembly sitting here today, Sabah Law and Native Affairs Minister Datuk Aidi Mokhtar said the appointments will go through a vetting process by the district Customary Chiefs Vetting Committees. Replying to a question from Julita Majungki (PBS-Matunggong), Aidi said the role of these committees was to ensure that the recommended candidates were qualified. 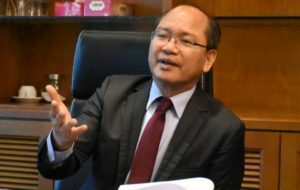 On the creation of kampungs, Aidi who is Pantai Manis State Assemblyman said each kampung must have 50 homes, 250 residents and an area which is free of gazette for other use. He added that each application has to go through the district office.